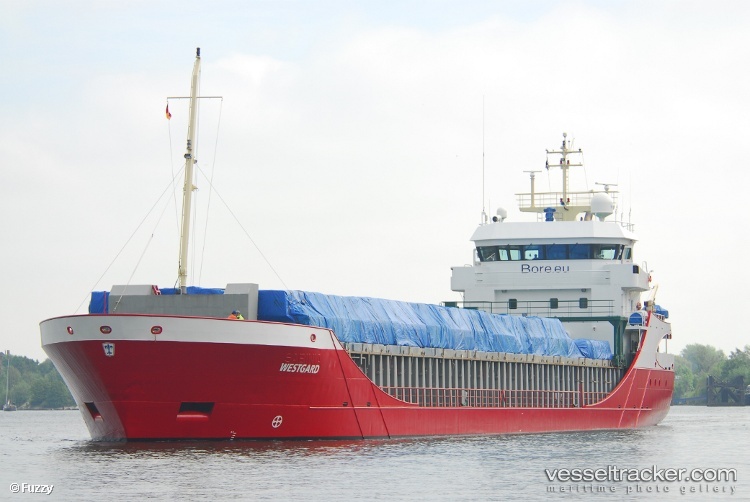 The 3780 dwt freighter Westgard had a total power blackout after a mechanical failure while entering the Northern Lock at Brunsbuettel, Germany. The Westgard was able to stop by an emergency anchoring, but it had already struck the staging area of the lock. A tug assisted the Westgard into the lock and towed it to a berth in the canal harbour. The Westgard will remain there until an investigation can be conducted. 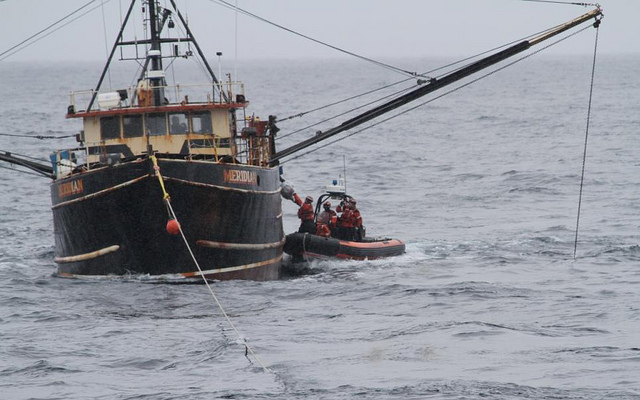 The 80-foot fishing vessel Meridian was in distress twice within two weeks. 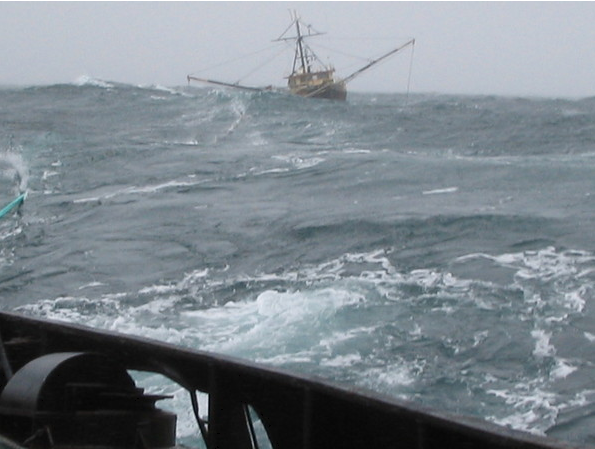 On February 21, 2011 the Meridian contacted the Coast Guard for assistance while off the coast of Rockland, Maine. The Meridian reported that it had lost power and the vessel’s generator was broken. The 270-foot Coast Guard Cutter Seneca took the Meridian under tow and safely reached Boston on February 22. Less than a week later on February 27, the Meridian sent out a distress call while off Cape Ann, Massachusetts Bay stating the vessel was in distress. The Coast Guard sent out a request to see if any vessels were in the vicinity of the Meridian and could assist if possible. 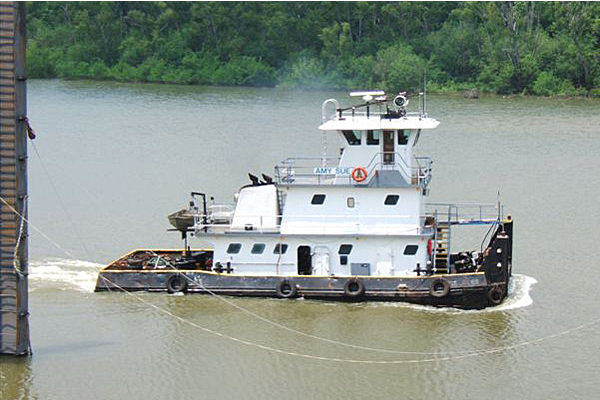 The 133 foot long, 158 gt tug Viking responded and headed towards the Meridian. 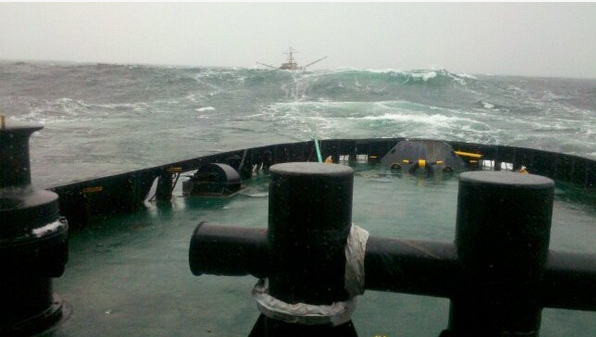 The weather conditions were severe with 25-30 knot winds and 8 to 12 foot waves. The Viking’s crew was able to get a towline over the fishing vessel using a line throwing gun. The Viking then towed the vessel towards Gloucester until the Meridian could be transferred to the Coast Guard. The Viking is owned by the K-Sea Transportation.